"So I said, "If you talk to me like that again, we're through." "Oh! What did she say?" "You know my mom. She sent me to my room." "Buzz, will you get up here and give me a hand? Ha ha ha very funny Buzz. This is serious!" "But father…I've beaten every single monster I've come up against. I…I'm the most famous person in Greece. I…I'm an action figure!”. 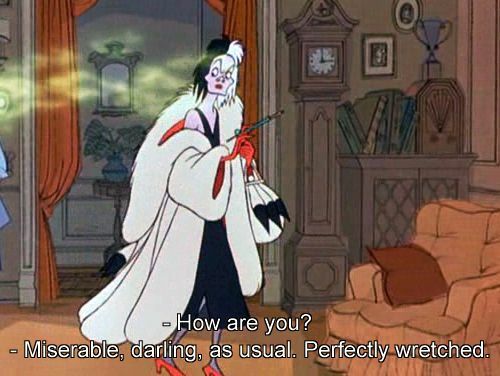 "Miserable, darling, as usual, perfectly wretched." "I'm sorry but you have thrown off the emperor's groove"
"When she comes in, give her a dashing debonair smile. Come, come, show me the smile"
"Uh, I need you to run a plate." "Flash is the fastest guy in there. He can run the plate like that."